How can I ever thank you for making me feel and look so wonderful? I was amazed at the way my face looked immediately after my procedure last week. It took such a short time to take away at least 10 years of the aging process from my face. The lines around my nose and mouth have disappeared and the corners of my mouth are no longer turned down. Nothing was ever swollen and I didn’t have to hide myself for a single day. I keep looking at myself in the mirror and remembering that it’s the same way I used to look so long ago. My make up time has been cut in half and I’m shopping for younger looking clothes. My motivation has returned to get back into the gym to get my body back in shape to match my more youthful appearance. I have 3 daughters and they are thrilled with my younger appearance. They love the fact that you didn’t change my features, just removed the lines that aged me and made me feel old and frumpy. I was also impressed with the minimal amount of discomfort during my procedure. I have heard from others about how painful these procedures are, but you took every precaution to keep me comfortable. “Even though I decided against doing the surgery, if I ever go through with it, I would use him. Very professional. My sister had work with him and looks outstanding! Please feel free to use my comments as a tesimony. I am a 53 year old male who is conscienscious about maintaining a more youthful appearance as I age. Dr. Kassabian recommended a treatment of Juvederm for the dark circles under my eyes and to assist in lifting up this area through this treatment process. The solution for the labial folds from the nose down the sides of the mouth, and the deep ‘scowl’ line between my eyes was also to use a Juvederm filler. The results were instant, amazing and virtually painless, with no down time at all. I had seen other friends of mine who had this done with other clinics, and the results did not impress me, Dr. Kassabian method however made a dramatic natural looking appearance of eliminating several years off of my face. 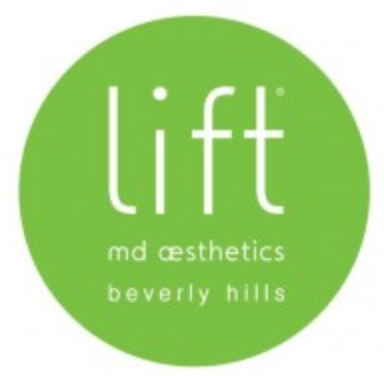 Thank you LIFT MD and Dr. Kassabian for the wonderful results! I recommend this to anyone wishing to have a more youthful and less tired appearance.